Congratulations! 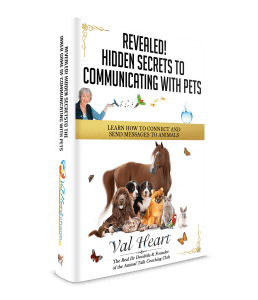 You will soon discover the TRUTH about animal communication. Animals are sentient, wise and feeling creatures who send messages to you every day. 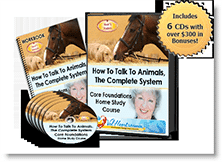 Inside the pages of your ebook you’ll discover the 3 Fundamental Principles every animal talk student must know. You’ll also learn the best way I know to SEND messages to animals! It’s easy as 1 – 2 – 3, and once you know how you can use my tried and true techniques to prepare your pet for changes in their routine, for vet or trainer visits (or surgical procedures), and to tell them what you want them to do by giving them information they may not know yet. You could even help save their lives by warning them about potential negative consequences of dangerous behaviors or situations. Click the button to download your book now. The Beginning Core Foundations Course teaches you ALL the basics so you know how to tune in, open, connect, send and RECEIVE messages with any animal, anywhere, anytime. Learn your signature style, what to do when you feel disconnected so you can get back on track quickly, how to help animals in transition, reconnecting in the Afterlife, and… much more! 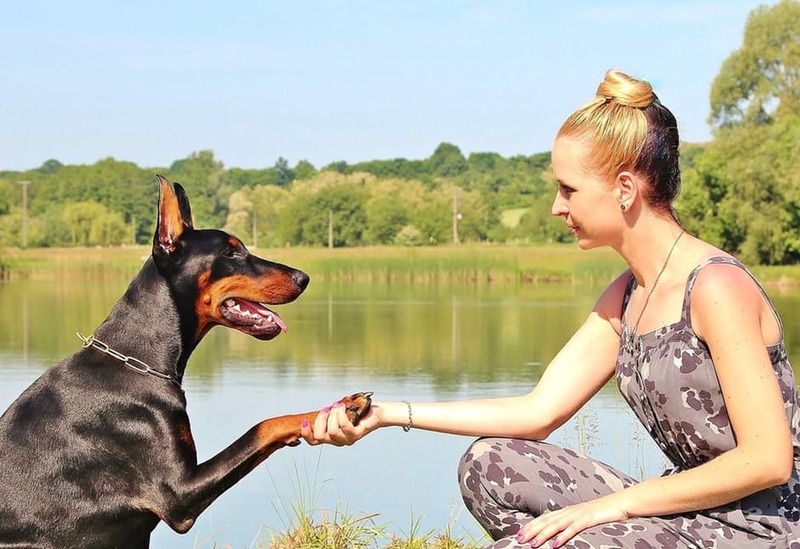 The Animal Talk Coaching Club is the perfect place to practice growing your animal communication skills, to improve your accuracy and confidence. Ongoing education, monthly featured animal teachers, other like minded animal loving students to practice with and get feedback and intuitive development opportunities and games help you dive deep into the wonderful world of animal communication! Got the Basics Down so You Know How Animal Communication Works? Now it's time to Advance so You Can MASTER Your Skills! The Advanced Animal Talk Mastery Course teaches you how to APPLY your intuitive communication skills to make a difference in all kinds of animal related situations, from healing sick animals to solving behavior and training problems to helping them cross over peacefully… and of course, reconnecting with them on the other side… and much more.